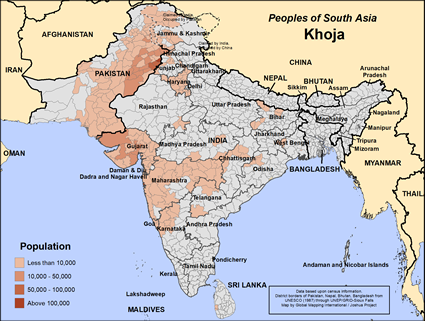 The Khoja are a Muslim community which still retains some Hindu practices. They maintain intercommunity linkages with all the communities, both of the Islamic faith and of the non-Islamic faith. They accept and exchange food and water with other communities. The majority are engaged in trade. Only sons inherit ancestral property and the eldest son inherits the father's authority. First cousins are preferred as spouses. They arrange marriages through negotiation and marry within subgroups. Disposal of the dead is by burial. They attend the mosques of both the Shias and the Sunnis. 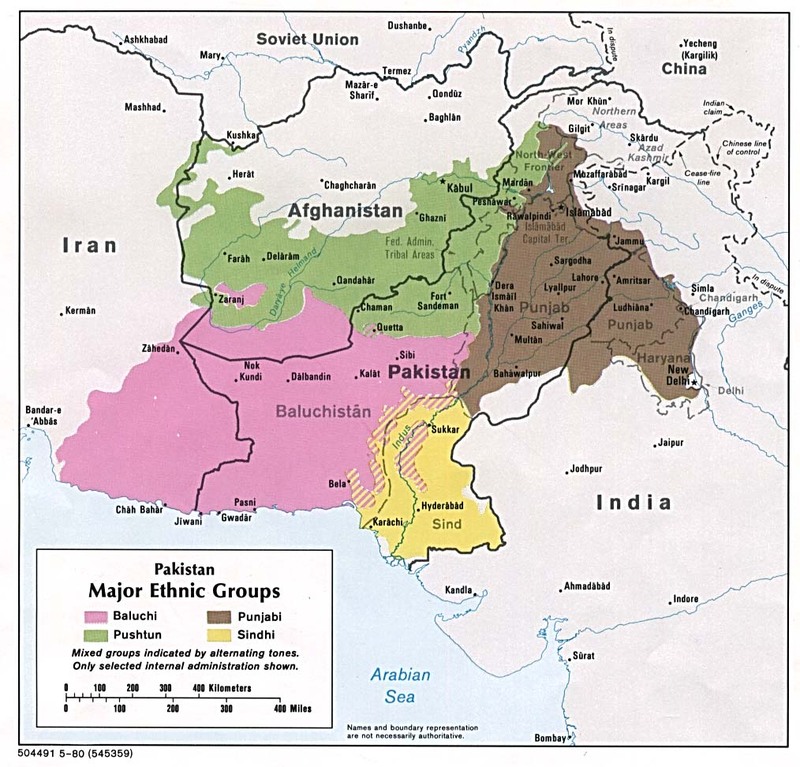 The Khoja community speaks a number of languages in Pakistan. Each language subgroup may need its own church planting project. 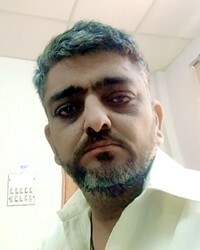 Pray the Khoja will learn they can download scripture, the Jesus film and Gospel recordings from the Internet. Especially pray the younger people will become interested in these downloads, and will read and listen to them. There probably are no followers of Jesus today among the Khoja of Pakistan. However, please pray the Lord will prepare and send teachers and pastors at the proper time to those who will soon come to saving faith in Christ. Pray the Khoja community will increasingly desire to know the love of God, and will learn that a relationship with a loving God is possible because of the sacrifice of God's Son, Jesus. Pray they will become convinced that Jesus is indeed deity, and that he died for them. View Khoja in all countries.